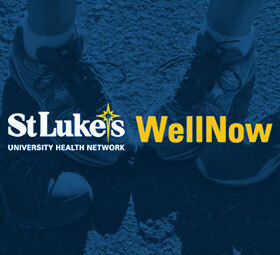 Hike with a St. Luke’s professional after work! Get some exercise while learning about health and fitness outdoors. Each hike will include a presentation from a guest health professional on topics such as physical fitness, stretching, and nutrition. A different guest will hike with us each month, sharing a topic that they specialize in. 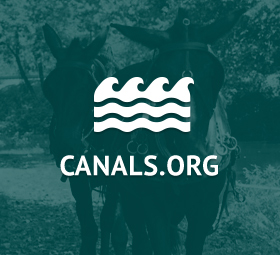 We will hike at a brisk pace over uneven terrain for 2 to 2.5 miles guided by a center educator. Our guest will be available during the hike to discuss the topic of the day and answer your questions. 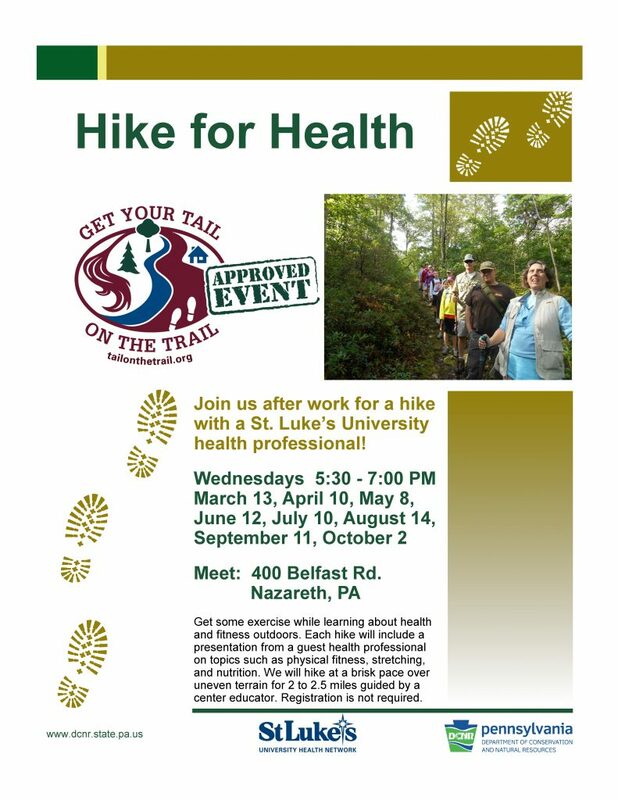 This program is being provided in partnership with St. Luke’s University Health Network and the Get Your Tail on the Trail initiative. 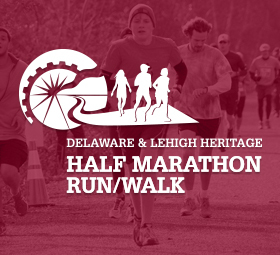 Meet at the Visitor Center at 400 Belfast Road, Nazareth, PA. Registration is not required.